 • Was first introduced at the "Hello! Pro Kenshuusei Happyoukai 2014~November-December no Nama Tamago Show!~". • Formerly a member of the NICE GIRL Project! Kenshuusei. 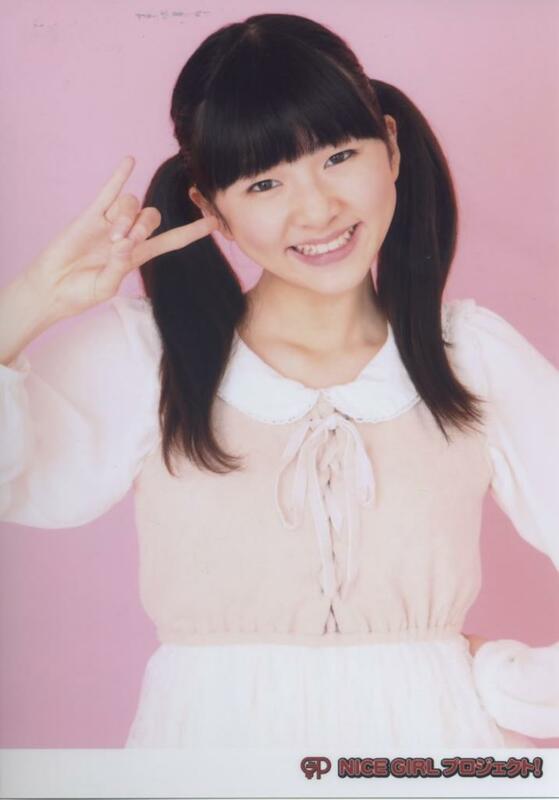 • Participated in the Morning Musume 11th Generation "Suppin Utahime" audition, where her number was #125. • Likes °C-ute and Juice=Juice. • Her favorite sports are the long-jump and jump rope while running. • Her favorite Hello! Project song is "Odorou yo" by S/mileage. • Her favorite music genres are classic idol songs, jazz, and techno pop. 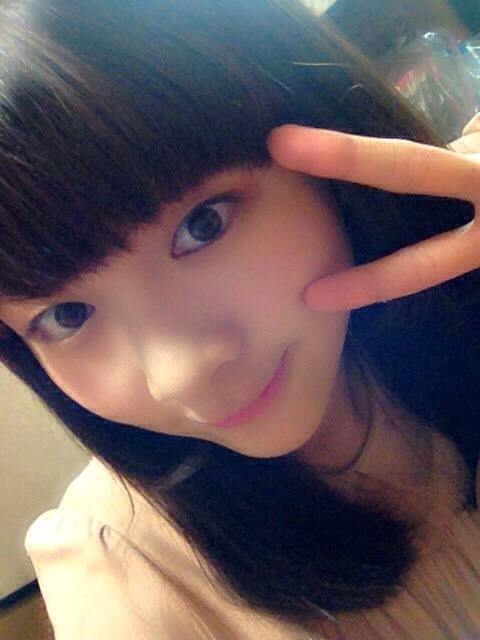 She is a fan of ℃-ute and Juice=Juice. 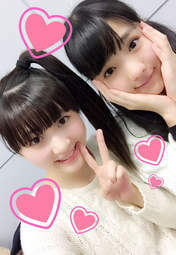 Her favorite Juice=Juice member is Miyamoto Karin. 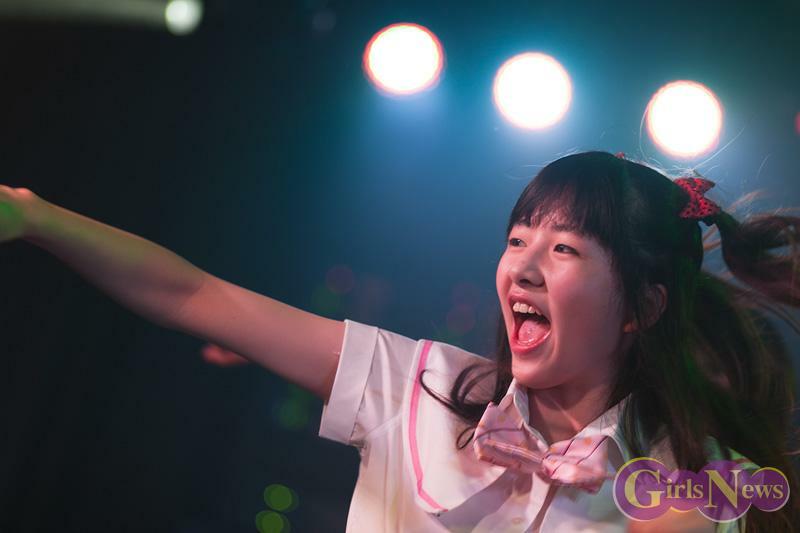 She went to a release event for Juice=Juice's Ijiwaru Shinai de Dakishimete yo / Hajimete wo Keiken-chuu. She starts the blog of saying "Guten Abend", which means good evening in German. Is that some kind of common phrase in Japanese? 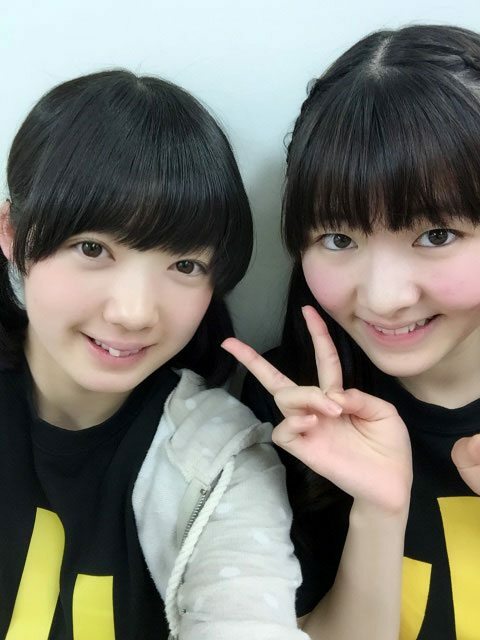 We recently already have a Ogata and a Risa, how are we going to call her? Risamaru? sounds like a ship's name odd nickname. I wonder how that came about. She calls herself that as well in her blog posts. I really like how she lined her waterline, it looks really pretty! (Honestly idk why asians seem to want double lidded eyes, you can liteterally do much more without! She pulled it off nicely considering. Would have been much better if she had put in more energy and feeling into her performance. Here is the original singer if anyone wants a comparison. Yes, it's a difficult song but she did it justice. She definitely has potential. Well her performing ability is pretty nice. Her voice isnt too bad either. Also her looks stood out to me from the beginning, the introduction videos. 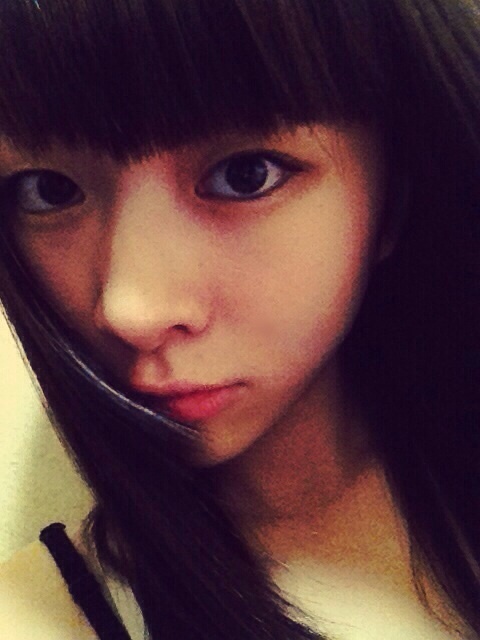 She doesnt necessarily look like her but the aura of her looks reminds me or Iwatate Saho. Good job, damn I've always really really loved that song. 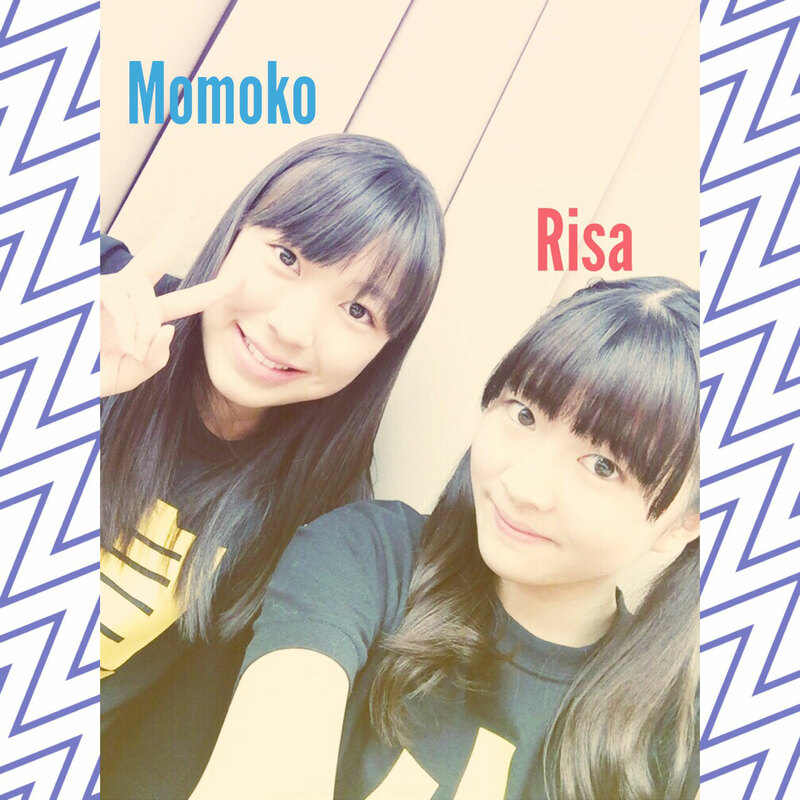 EDIT: Im realy sorry guys, I cant stop with the Risamaru spam due to her aura and her cute beauty . Second from the left. She has a pretty decent voice. I hope they will upload her profile video to youtube soon!